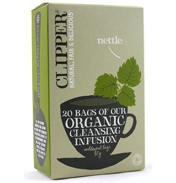 Clipper Teas available from Body and Soul at WWSM. In the short time since Clippers formation in 1984 it has become one of the leading suppliers of hot beverages in its chosen market of Fairtrade, organic and natural products. 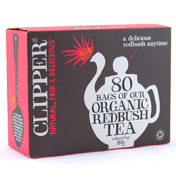 Now, in the UK one in three organic teabags purchased holds the Clipper brand. Clipper was the first company in the world to produce a tea bearing the Fairtrade symbol. It was also among the first to launch a range of organic teas and the first to produce and market a mainstream organic instant coffee.